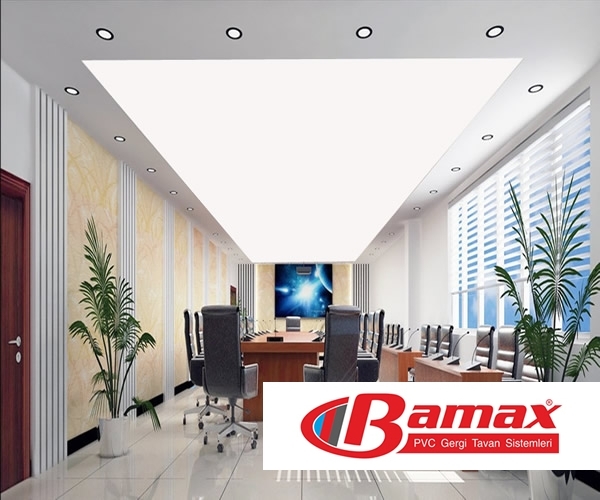 Ladies and gentlemen Bamax offers you Office applied stretching ceilings. 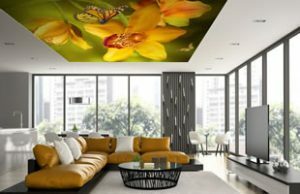 You will benefit from these ceiling systems. 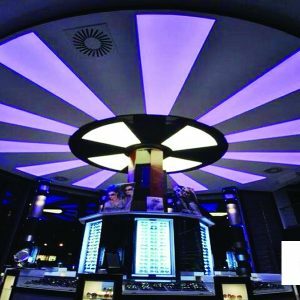 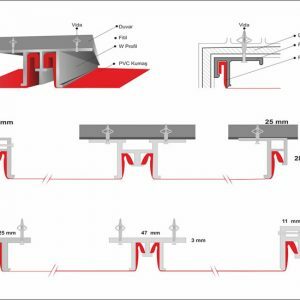 The ceiling system illuminates the applied area, gives a beautiful appearance, creates stylish decor, is cost-free, easily applied, healthy, reliable, is applied in a short time. 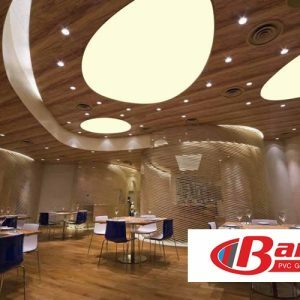 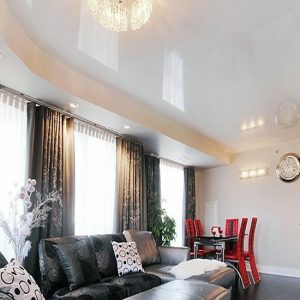 From the moment you choose the stretch ceiling you will experience a loss of time and money. 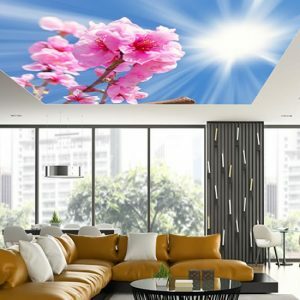 Because by applying the ceiling ceiling, you will give a different appearance to the offices and the places where you work. 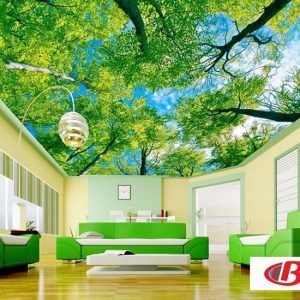 You can choose your desired office model with our experienced staff to implement your request in a clean way. 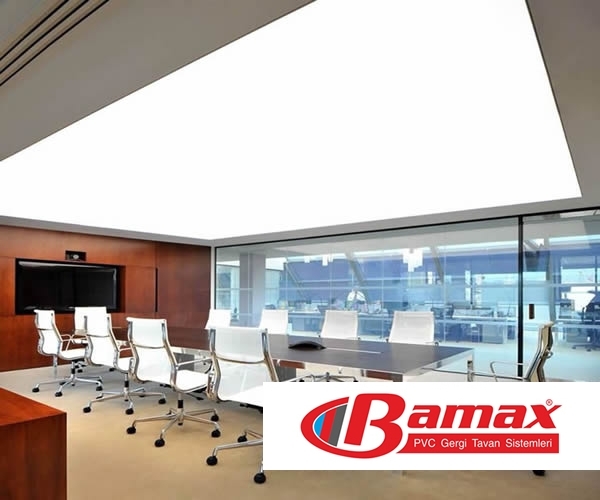 BAMAX definitely means satisfaction. 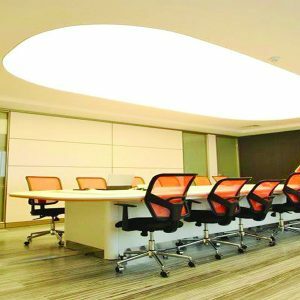 If you need a good decoration in your office, you should definitely include the stretch ceiling system in this decoration. 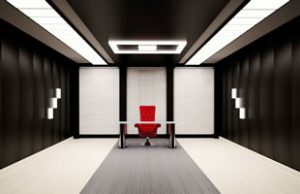 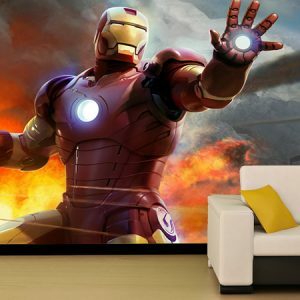 We have beautiful designs for offices. 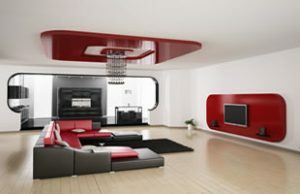 You can choose one of these designs or make a new design yourself. 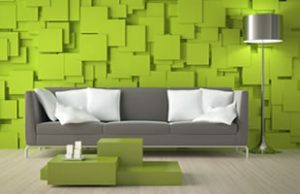 Thus it offers you a good decoration. 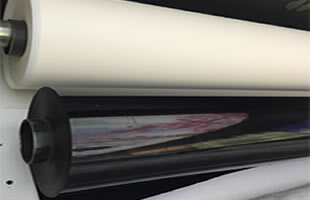 Provides freedom of design.